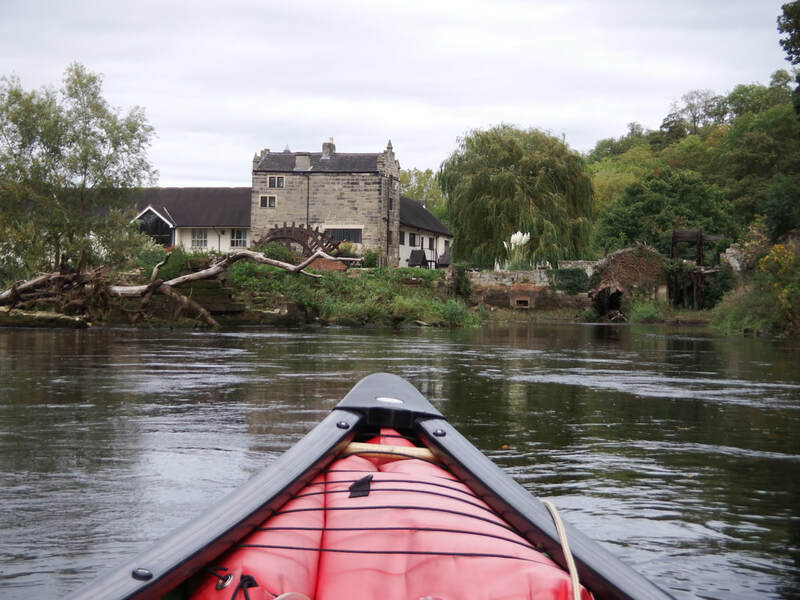 An all day canoe journey combining the Trent and Mersey Canal and the River Trent. Although no experience is required a good level of fitness is necessary as its an all day canoe trip. Being strong to help carry canoes around the locks. Suitable for larger groups of 6 - 12 people. Led by a highly qualified and experienced instructor. This is a gentle circular canoe journey along the Trent and Mersey Canal from Shardlow village. A beautiful stretch of canal, nice and wide, control of the canoes is required for passing narrow boats. We walk around 3 locks along the way up to lunch time. 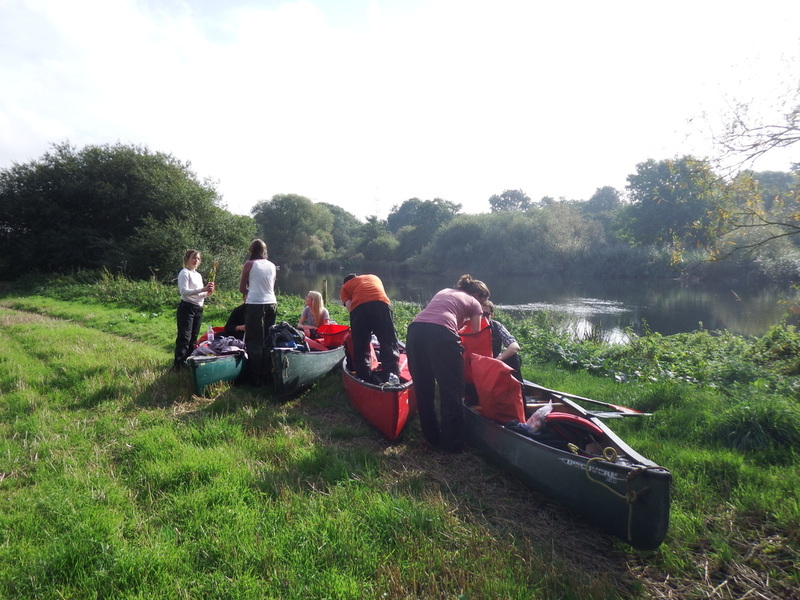 Lunch will be a picnic (not provided) in a field before returning along the River Trent, which is wide with lots of wildlife, with a surprisingly quick current. Returning to Shardlow for a well earnt drink in one of the local watering holes! This activity is subject to appropriate water levels being available. Minimum charge for this trip of £360.